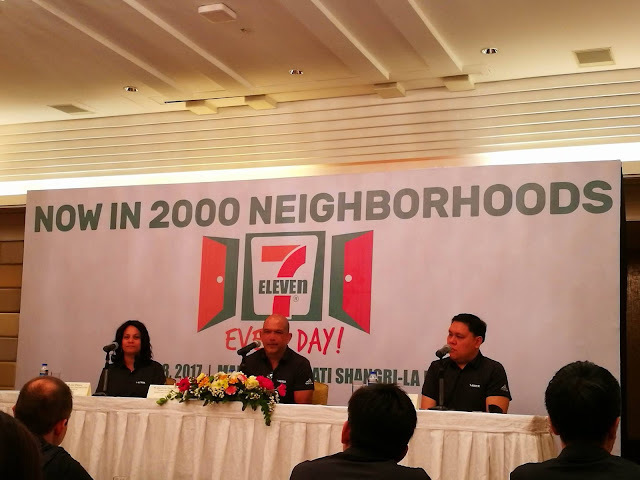 How many stores do you think 7-Eleven has in the world? 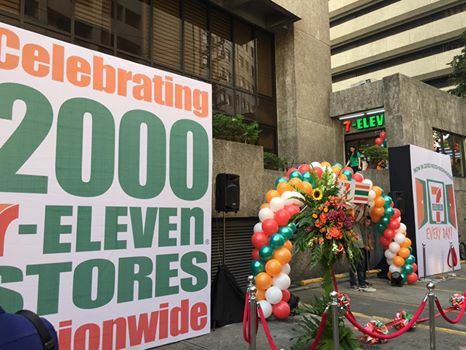 The global store chain, now has over 60,000 stores in 17 countries, and is the largest convenience retailer in the world. Today, Philippine Seven Corporation (PSC), the country licensee of 7-Eleven, celebrates another milestone as everyone’s favorite convenience store opened its 2000th branch. 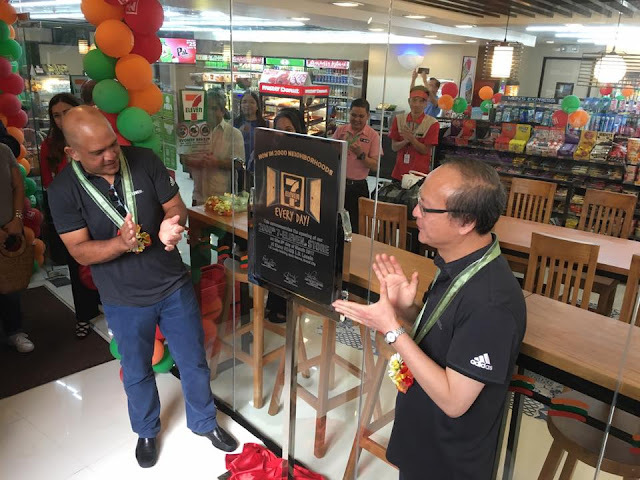 The latest 7-Eleven store opened today March 8 at the LV Locsin Building, 6752 Makati Avenue, Legazpi Village, Makati. As part of their 2,000th store celebration, 7-Eleven launched a new promo where customers can get Justice League Chibi Pouches via CLiQQ Rewards. 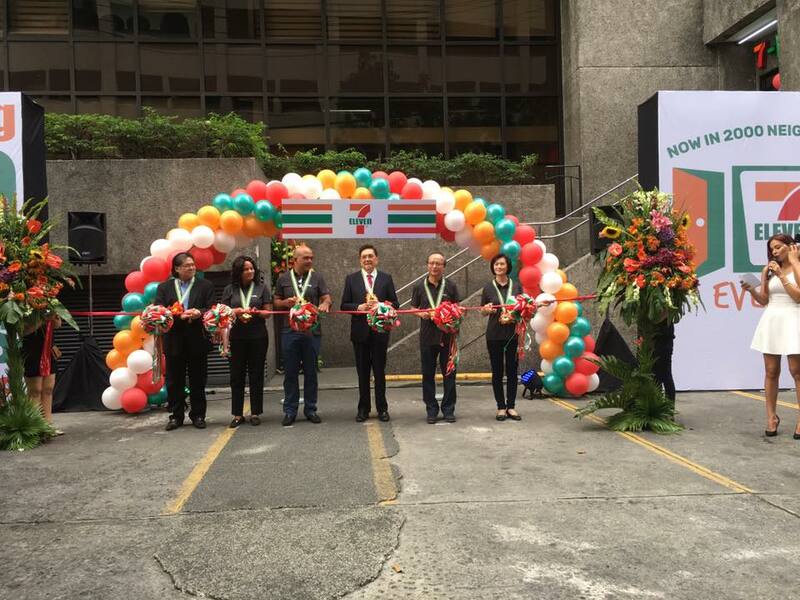 All they need to do is purchase Php 100 worth of products to get one Chibi e-stamp. 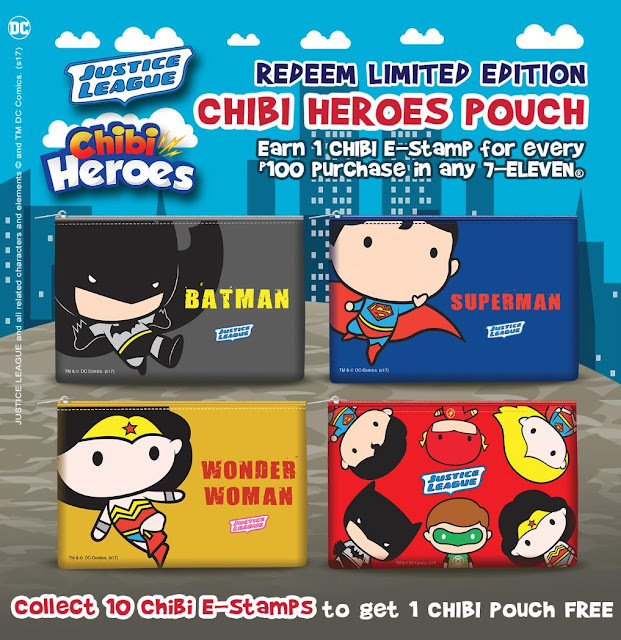 Customers can get a pouch where they can choose from several designs including fan favorites such as Batman, Superman, Wonder Woman, and The Justice League when they collect 10 Chibi e-stamps. 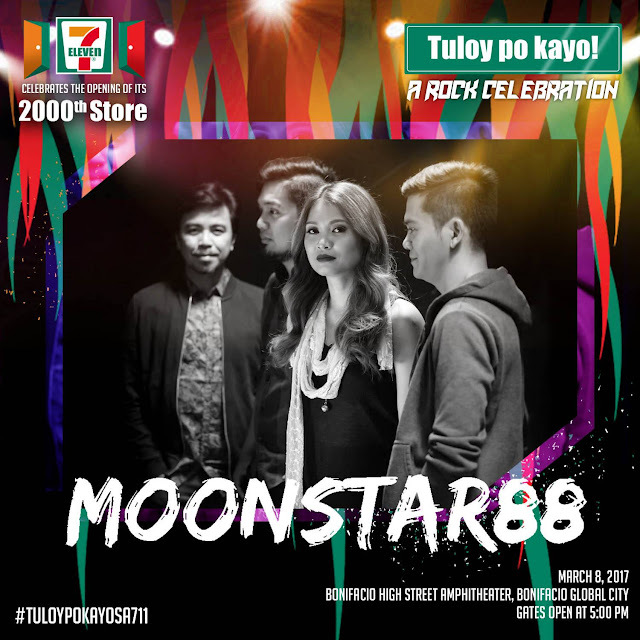 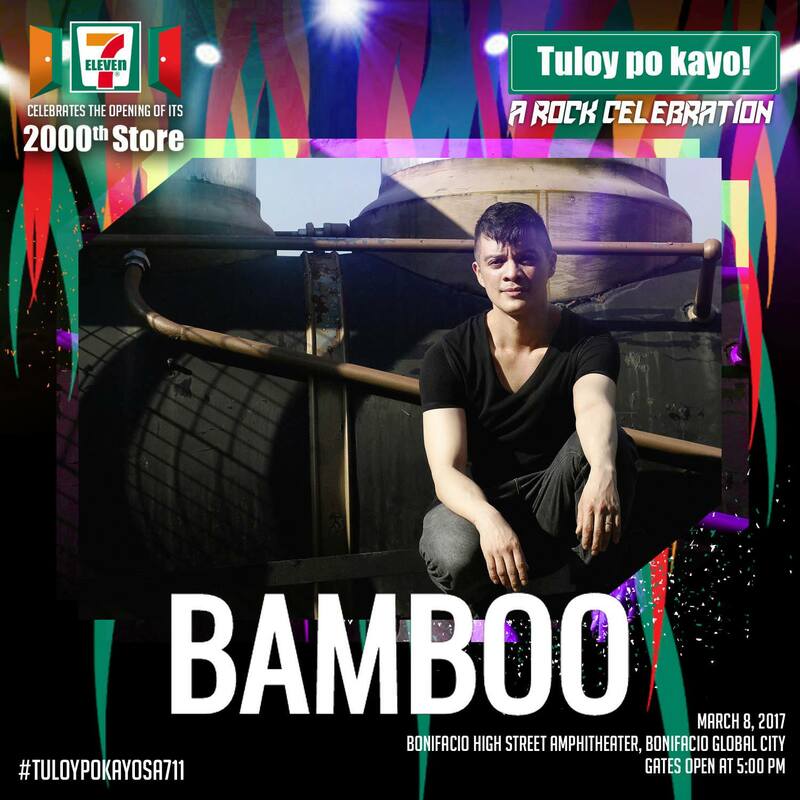 The “Tuloy Po Kayo” theme is a reference to how 7-Eleven aims to be a great kapitbahay whose doors will always be open to people. Some of the Pinoy bands and musical acts that performed were Moonstar88, Gracenote, Imago, Ransom Collective and Bamboo.